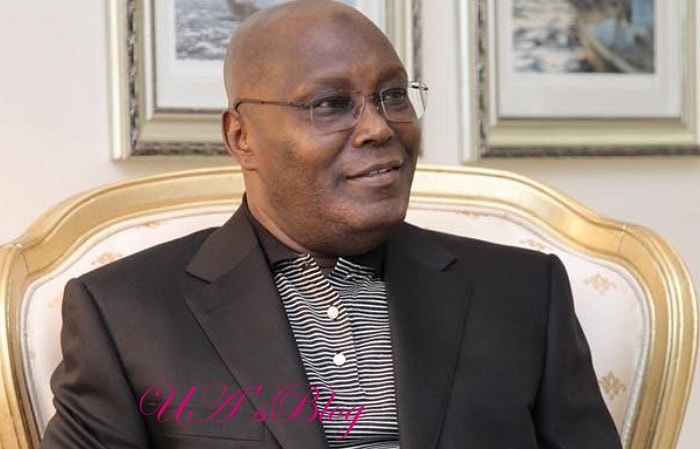 The Presidential candidate of the Peoples Democratic Party, Atiku Abubakar, has returned to Nigeria, The PUNCH reports. It was learnt that the former Vice-President returned from Dubai in a private jet around 12am, after spending over two weeks outside the country. The All Progressives Congress had last week called on security agencies to probe the former Vice-President over his mysterious trip.